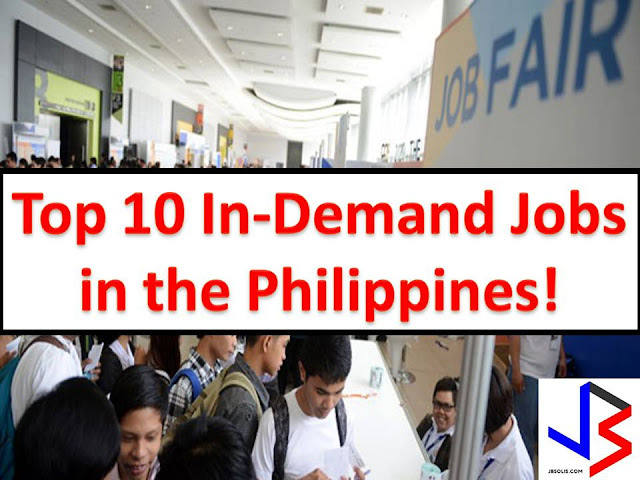 If you are not into working in foreign countries and you prefer to work in the Philippines, you should focus on a path or a course that would land you into this Top 10 Most In-demand jobs in the Philippines. This report is based on LinkedIn, a business and employment-oriented social networking services that operate via websites and mobile apps. From four million professionals and 19,000 companies, LinkedIn listed in their report, "Recruiting in the Philippines" the top 10 most in-demand jobs in the country. Also mentioned in the LinkedIn report is that while the business process outsourcing industry is growing, a wide range of skills is needed for the job.